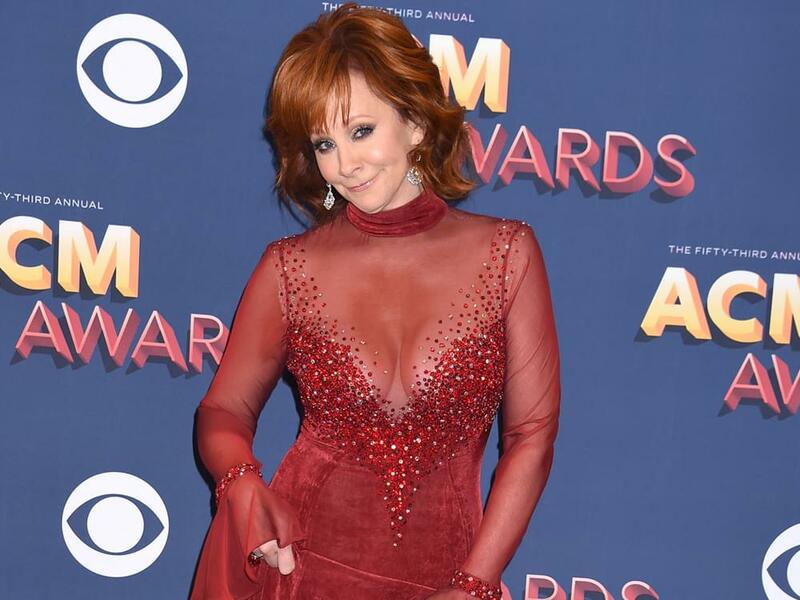 The Academy of Country Music announced that the 54th ACM Awards will be broadcast live from the MGM Grand Garden Arena in Las Vegas on Sunday, April 7, 2019, at 8 p.m. ET on CBS. Country Music’s Party of the Year is sure to included the genre’s biggest names, exciting performances and star-studded collaborations. The Academy also announced the return of ACM Party for a Cause events, including ACM Stories, Songs & Stars, ACM Topgolf Tee-Off and the ACM Awards Official After Party, taking place on April 5, April 6 and April 7, respectively. More details about The Week Vegas Goes Country, including ACM Party for a Cause ticket information, ongoing event and activities updates, will be announced soon. For event updates, ticket on-sale dates and hotel information, fans can sign up for the ACM’s A-List newsletter. Tickets will go on-sale to the general public at 10 a.m. PT on Sept. 14.